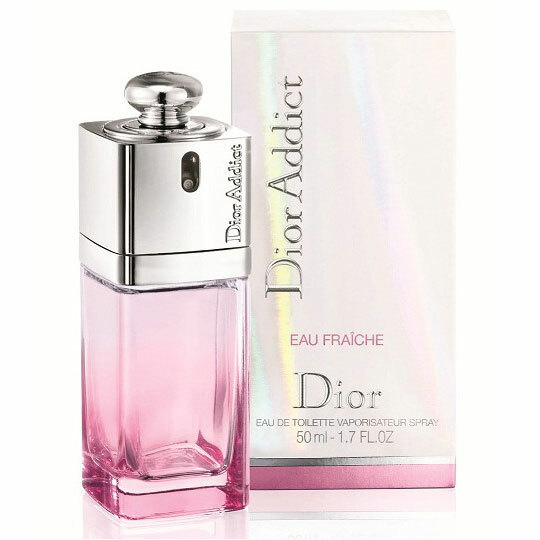 Package Design Original Dior Addict bottle with pink tint and silver cap. 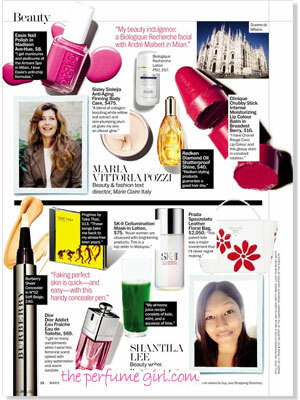 A radiant and sparkling fresh floral. "I get so many compliments when I wear this feminine scent spiked with juicy watermelon and warm sandalwood." 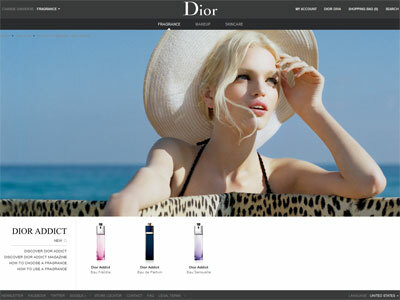 Discover the new Dior Addict fragrance collection at Sephora. Youthful, free-spirited, and throwing caution to the wind. 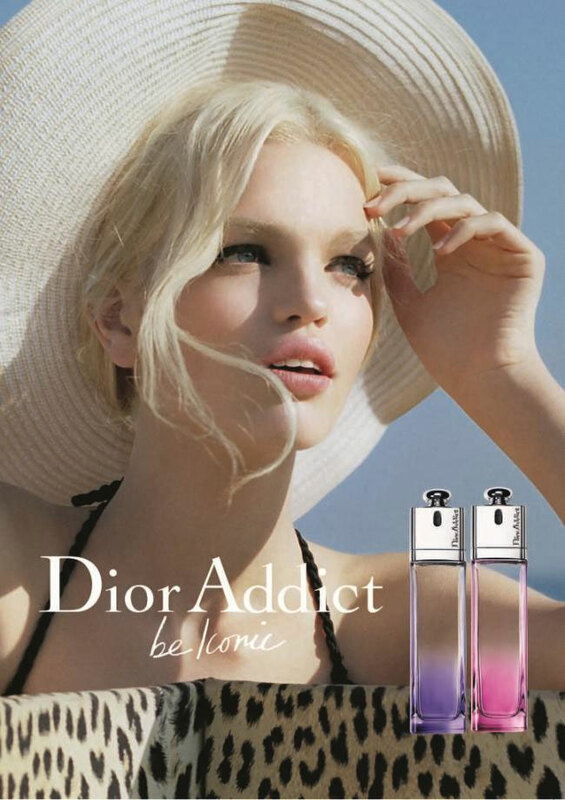 Dior Addict travels to the Frensh resort destination of Saint-Tropez, flirting and dancing her way through life with an irreverent joie de vivre. 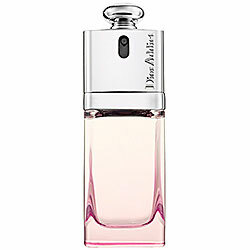 Check out Dior on sephora.com to find out more.